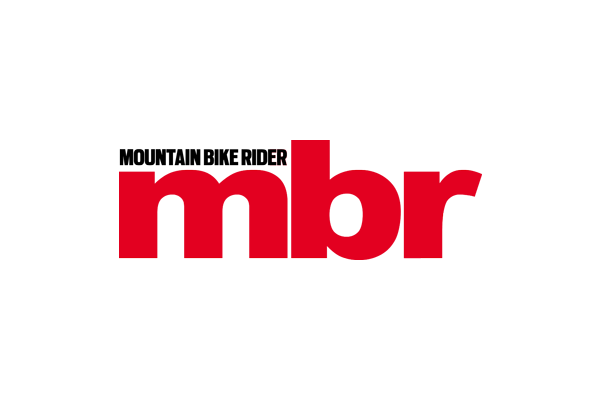 mbr magazine needs your help! 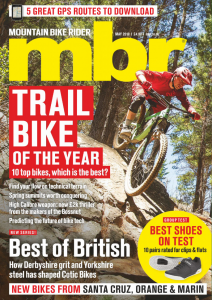 We’d like to make the magazine even more relevant to your particular interests and would therefore be grateful if you could spare a few minutes to complete THIS SURVEY and tell us about the bikes & features you would like to see in mbr. When you complete the survey you have the chance to be entered into a draw to win one of 10 cool mbr t-shirts so be sure to fill in your name and email address at the end.